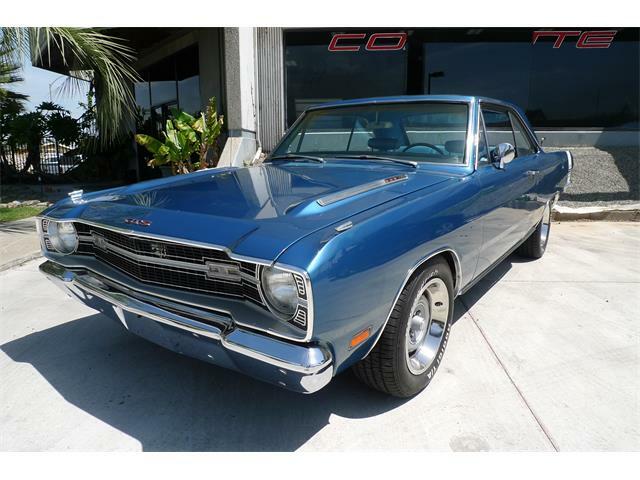 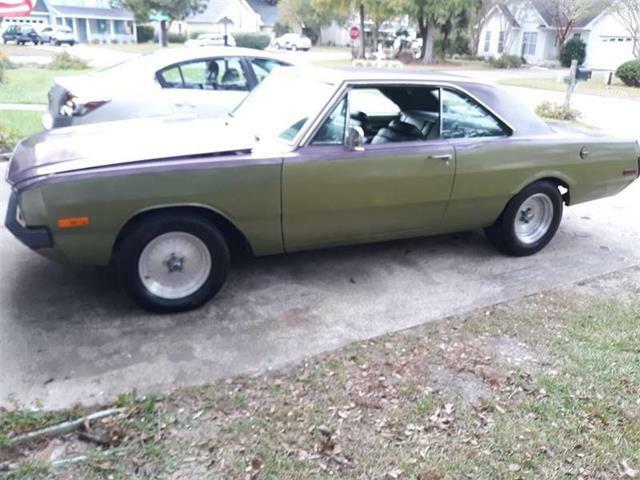 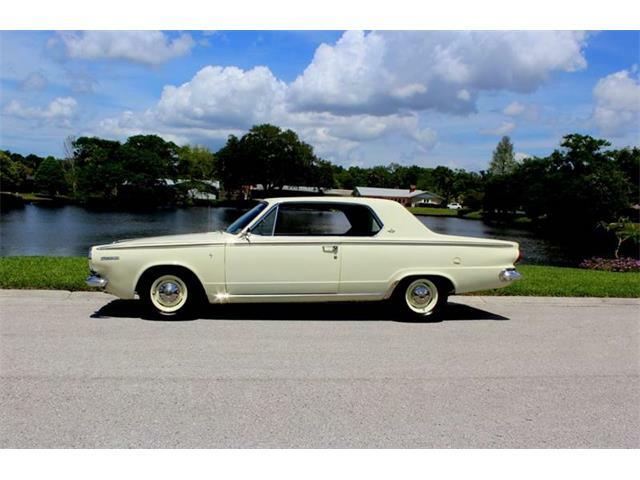 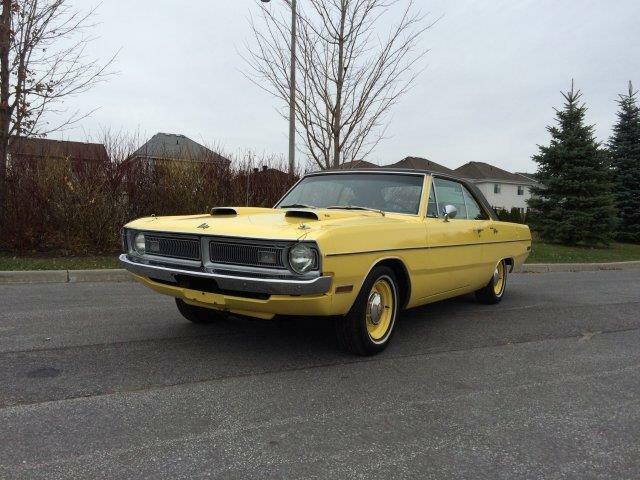 Not very often would a 1969 Dodge Dart be referred to as rare and unusual, but here’s one that most certainly is. 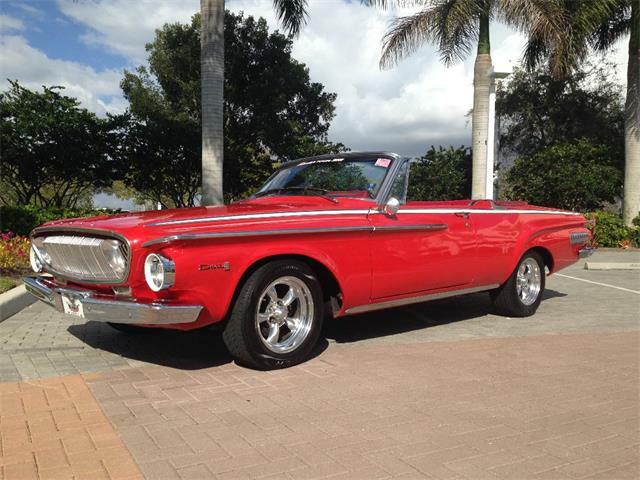 That’s because this Dart is Hecho en Mexico, and not only built south of the border but delivered there for home-market sale. 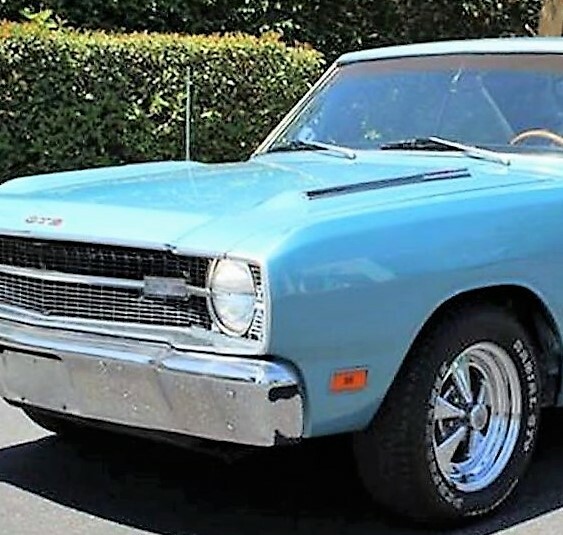 The Pick of the Day, a 1969 Dodge Dart GTS, was produced at Chrysler’s AutoMex plant in Toluca, Mexico, and most noticeably differs from its U.S. counterpart by having a metric speedometer and odometer. 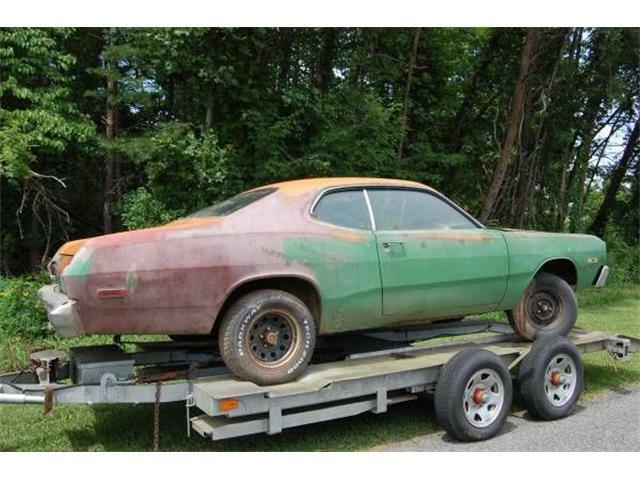 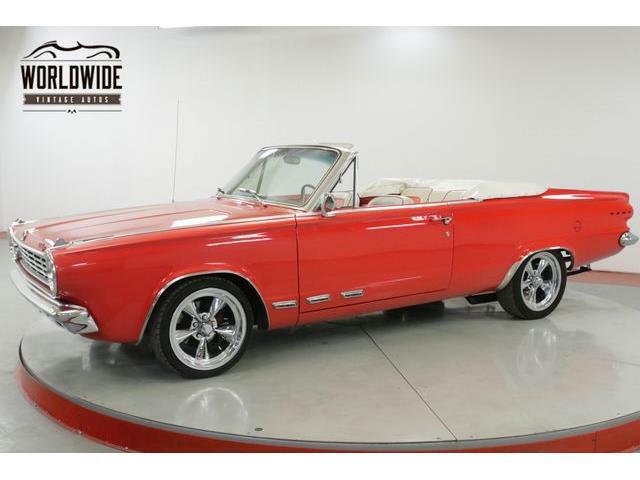 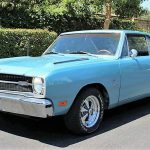 Also, the Dart has no U.S.-style VIN plate, instead identified with a metal door-jamb tag showing serial number, engine number and registry number, according to the La Verne, California, dealer advertising the car on ClassicCars.com. 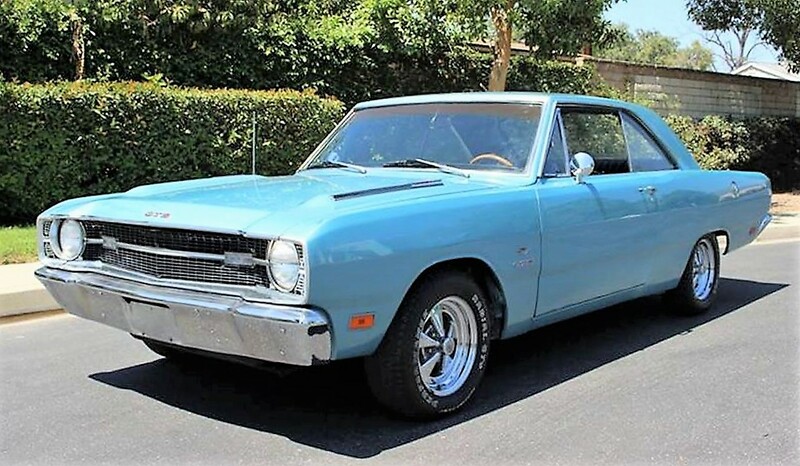 Mopar guys know that the GTS was the hot setup for Dart, with U.S. models boasting 340, 383 and 440 cid big-block engines. 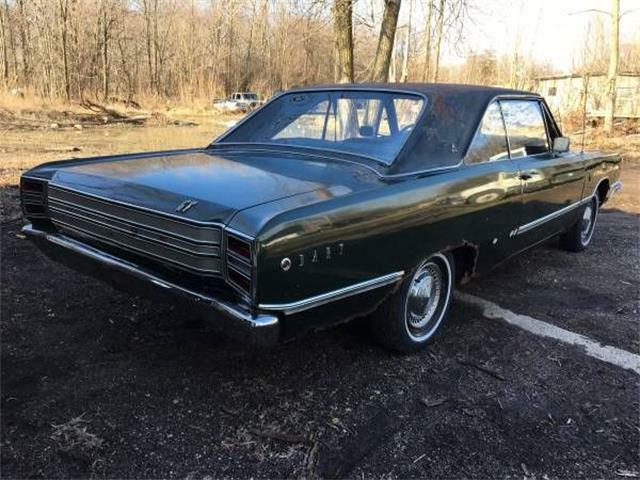 Mexican GTS Darts apparently came with the more-subdued 318 cid V8 that generated 270 horsepower in 1969, according to an excerpt from Auto Hobby Digest that is quoted in the ad. 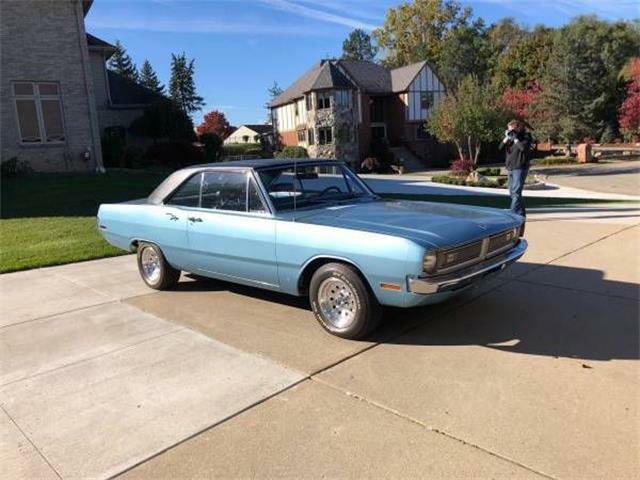 There is some confusion in the listing because the dealer states that the Dart’s 318 makes 350 horsepower, which would be pretty unlikely. 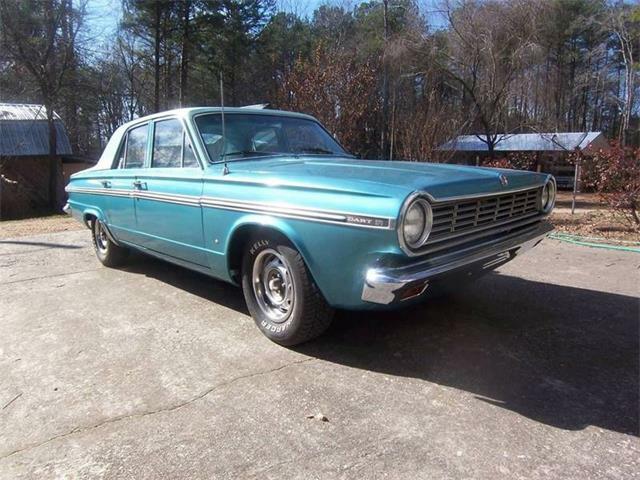 Best to go with the what the experts say if this car is indeed all original, as the ad states. 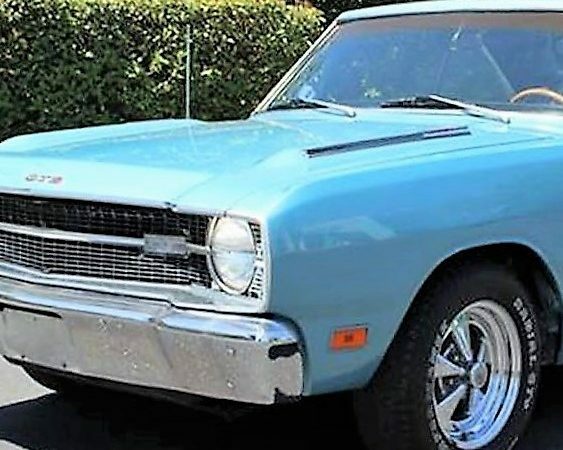 “Reportedly stored indoors for the past 16 years, it shows what is believed to be original 38,000 on the odometer,” the dealer states, most likely referring to 38,000 kilometers on the metric odometer, which would convert to 23,600 miles. 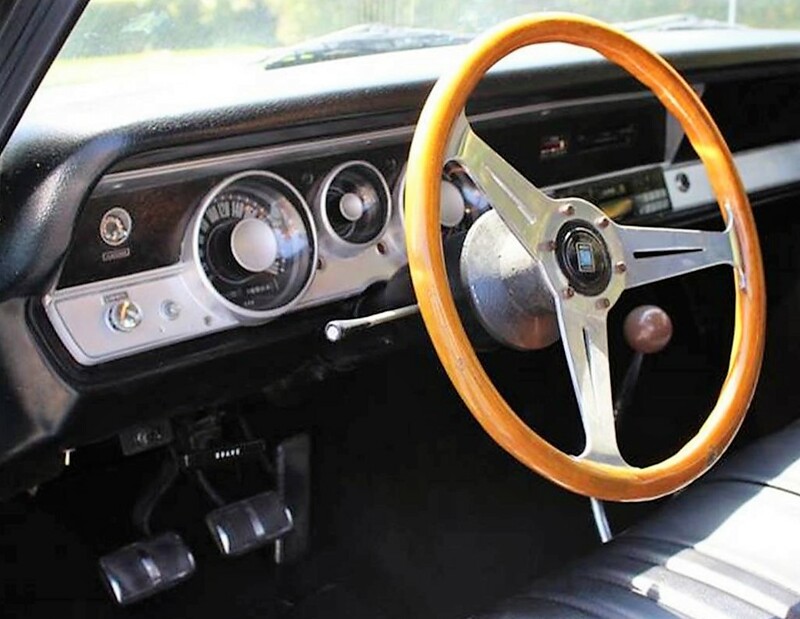 While the Mexican GTS may not have all the horsepower, it is equipped with a four-speed manual transmission, disc brakes, sport gauges and other performance components, according to the ad.